Come visit our Training Lab! 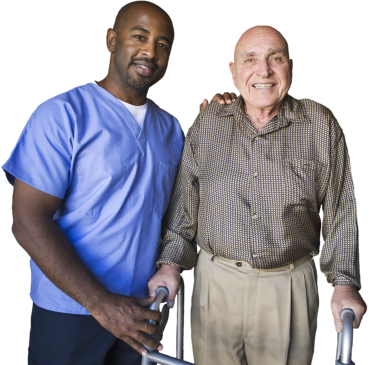 Exceptional Licensed Caregivers for a Great Value! We are proud to provide care to the geriatric population and to the mature age persons that need our help. 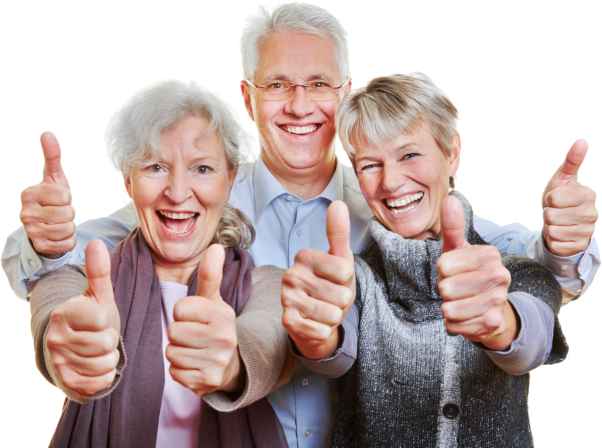 It is our goal to improve the quality of life of our clients. Our team of healthcare professionals works to achieve this goal, giving our patients the best care possible. To ensure that our clients’ needs are fully realized, our team of professionals will create a care plan that meets all of their individual needs. We assist as you take a bath. Let’s help you prepare meals. To Extend and Enhance the lives of our Clients!